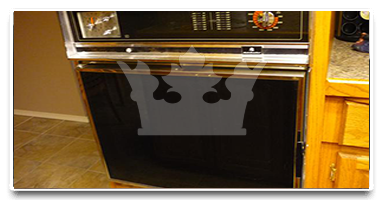 Our oven cleaning service, that we provide to the residents of Hammersmith is thorough and guaranteed to get your oven in it's best possible shape. We are aware of the requirements of our customers and are also aware of how to achieve them. Royal Cleaning makes this annoying job something, that you won't even have to tackle yourself as our cleaners work at rates that are simply amazing. 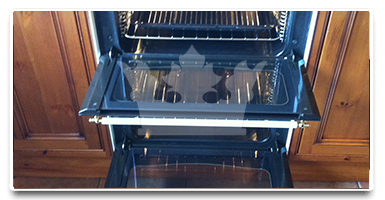 We promise to offer you the best oven cleaning price in Hammersmith if you just call us at 020 8050 2865. The people who answer the phones are going to make sure that your oven is sparkling by the end of the job and it's ready to cook a delicious dinner for you and your family. The oven cleaning of the Royal Cleaning company is definitely going to exceed all of your expectations, or at least I can guarantee you that if you live in Hammersmith. My team of two oven cleaning technicians was really great, they were polite and knew what to do to get my oven in the best possible condition.